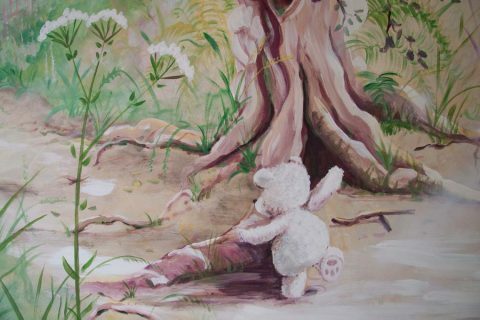 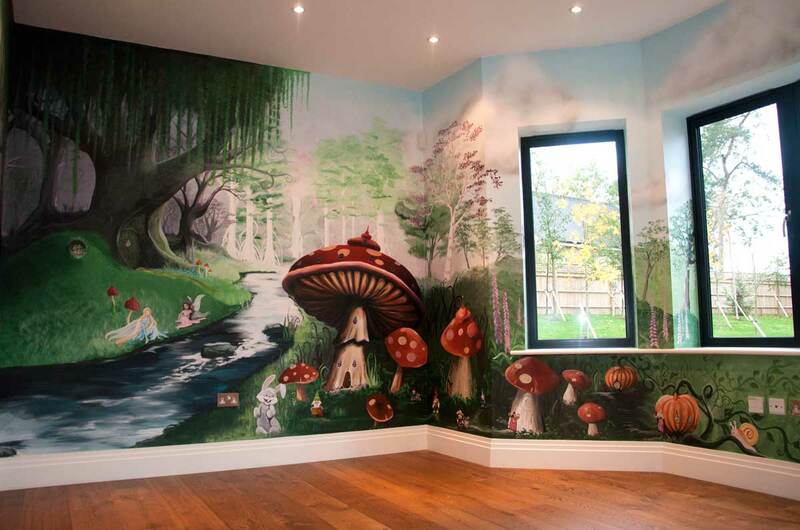 Whatever type of mural you are looking for, children’s bedroom, nursery, school or office Sweetart Murals can provide. 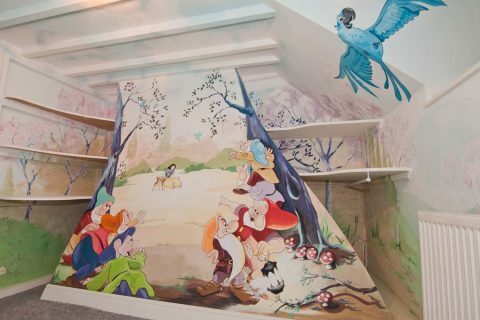 The galleries below allow you to scroll through Sweetart Murals recent wall art to provide inspiration and spark your creativity. 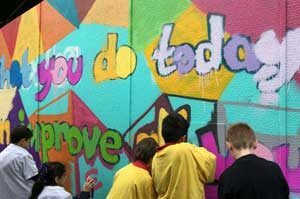 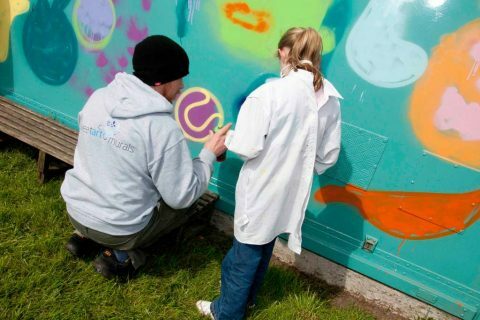 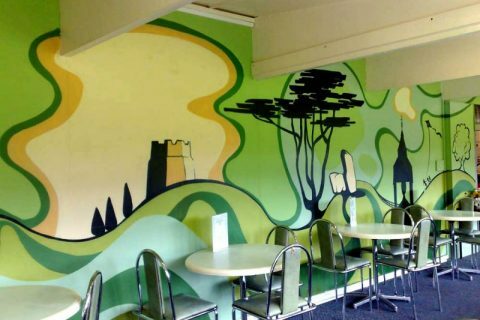 All murals are designed to fit the needs of the individual or organisation so your artwork will be unique to you. 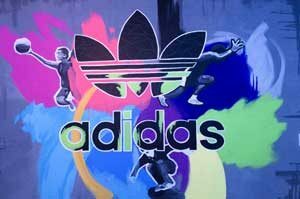 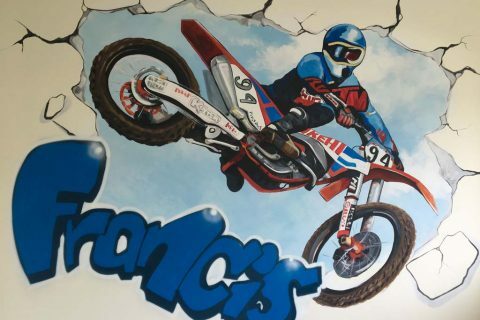 Once you are ready to discuss the ideas for your wall mural, simply click on the contact section below to get in touch.